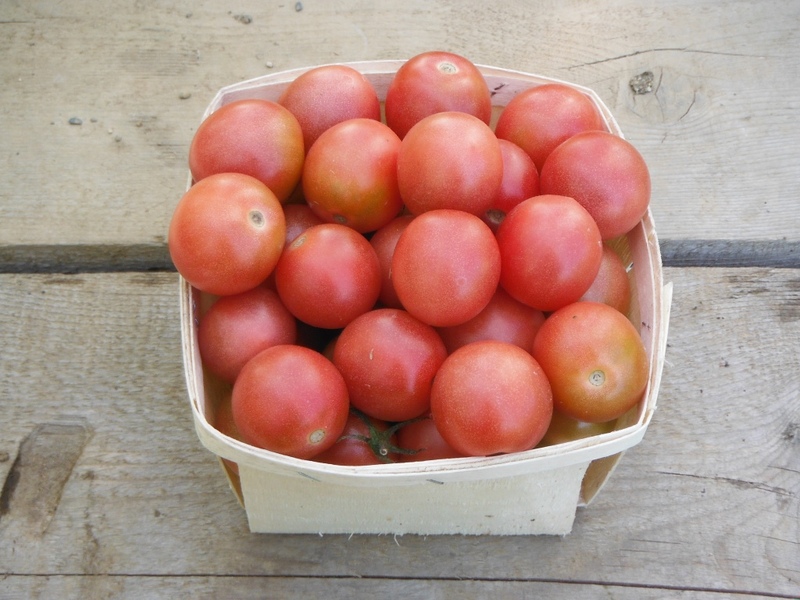 Absolutely the sweetest open-pollinated cherry tomato that we’ve ever encountered! We’ve grown out this gene pool variety for 5 years, and feel it is stable enough to offer. A “gene pool” means that the variety is still new and somewhat unstable- expect a few off-types that are still tasty but not quite as sweet or pink. The incredibly super sweet flavour seems tied to the pink colour. Indeterminate.